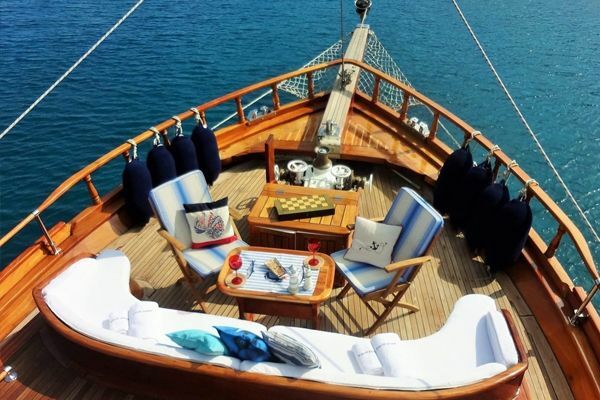 GULETBOOKERS - The global Gulet Charter Company to book a Gulet ! 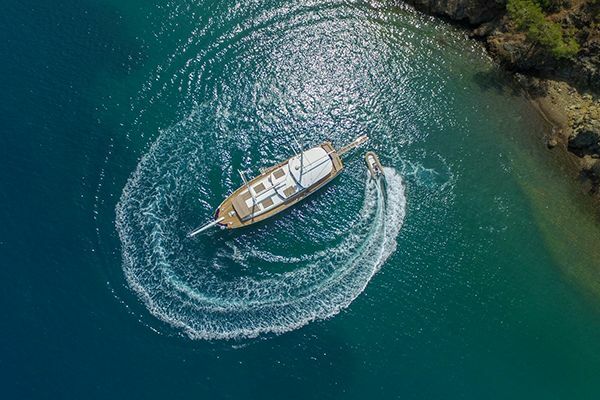 Established in 2007, Guletbookers draws on over a decade of experience and a network of industry contacts that stretches across throughout 22 countries around the world to provide a wide range of yachting services in eight different languages. 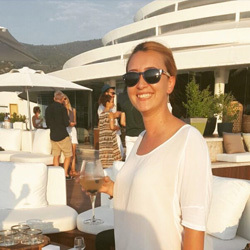 Based in Bodrum / Turkey the firm are right in the heart of the boating world and some of the most beautiful cruising waters on earth. 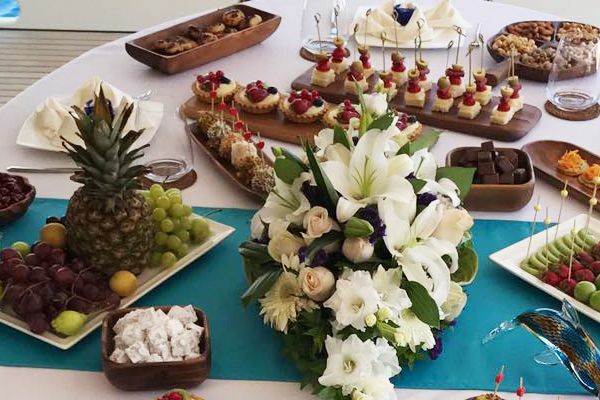 Working with the owners of gulets (a traditional Turkish wooden sailing boat, now often used for holiday cruises), we aim to provide the very highest standards of service . Here at Guletbookers, our mission is to be the leading yacht charter company in the world. We work to achieve this by hiving customer service that is second to none, striving for maximum guest satisfaction. 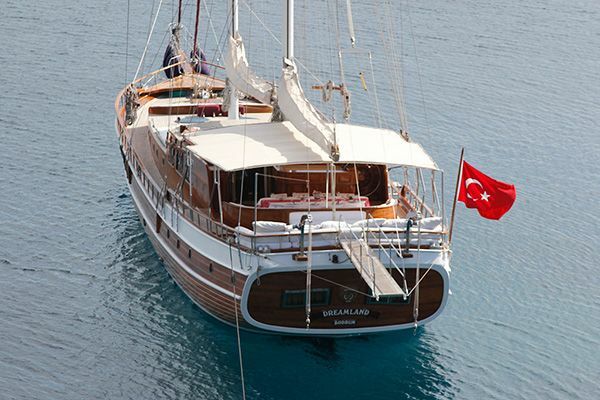 We also work to maintain direct contact with gulet owners and having personally inspected, and selected every gulet. 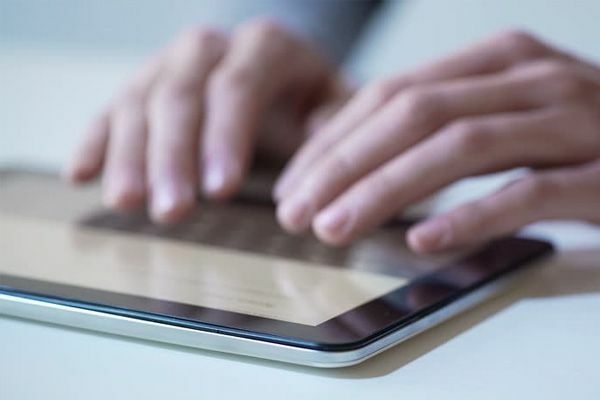 Providing our guests with up to date, easy to understand information and applying unlimited attention to catering to our guests needs before and during their trip are also techniques we employ to ensure success. Finally, ensuring security and discretion in all of our guests dealings with us is key to our client focused approach. Fundamentally, we are renowned for servicing the international high society visiting Turkey. With our young, energetic and professional staff we hold high standards for excellence in the services we provide and high guest satisfaction. We have a reputation for high attention to detail and superior customer service, which set us apart from our competitors in the sector. In 2014, we were the only yachting company selected as Nominee for the national Luxury Lifestyle Award. We routinely receive very positive feedback from hundreds of happy guests from all over the world. 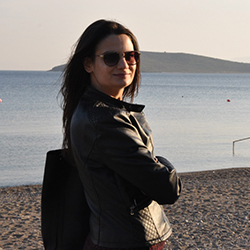 Our small team at Guletbookers is young, dynamic and yet also knowledgeable and experienced. We enjoy a fun and relaxed environment at our office, and yet we are also very focused and energetic. We combine our knowledge in the gulet charter business and luxury gulet tourism with our experience in customer service and guest relations. 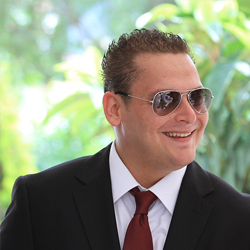 The team is constantly striving to keep on top of new products and services to offer our guests. We are proud of our reputation for care and attention to detail that makes our guests cruises memorable experiences they tell their friends about and keep coming back for. 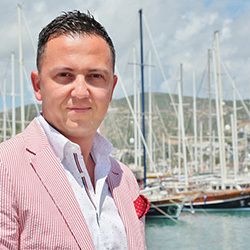 We look to the future, we are working on expanding and consolidating our company to add new destinations in Italy and Spain for the gulet market and expand in the Luxury market by increasing Turkey's visibility in the Luxury Yachting Market. Overall, we want to make make Guletbookers a global brand, which we will achieve by increasing the number of languages we operate in from 8 to 10, receive incoming guests from 30 countries and collaborate with more agents to expand our international network. 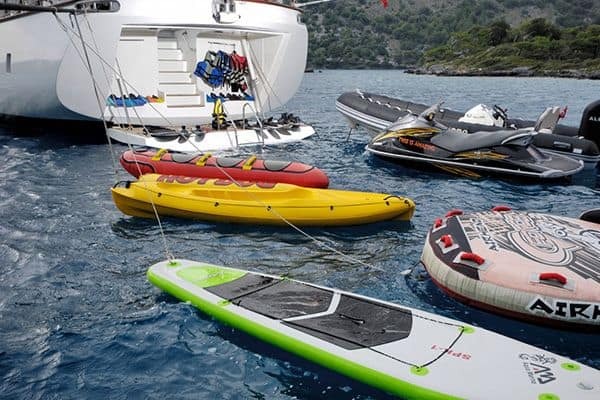 There are many reason to choose GULETBOOKERS for your gulet holiday When you're taking the gulet holiday of a lifetime it’s very important to choose an established, reputable gulet charter agent you can trust.